SWAT has been fixing, repairing, and replacing AC systems for over 29 years. We are a family run business and we care about our customers in the Woodlands and surrounding areas. We will provide you with excellent, service and will provide firm quotes for you and will not change you from one system to another or change pricing on you at the end of our installations. 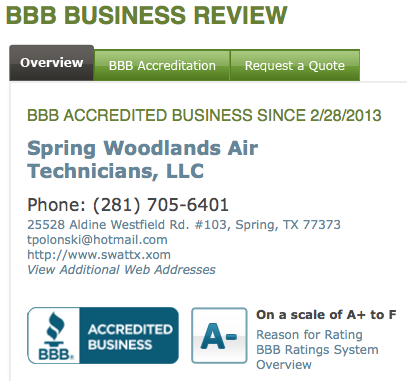 SWAT has been fixing, repairing, and replacing AC systems in and around The Woodlands Tx for over 29 years. 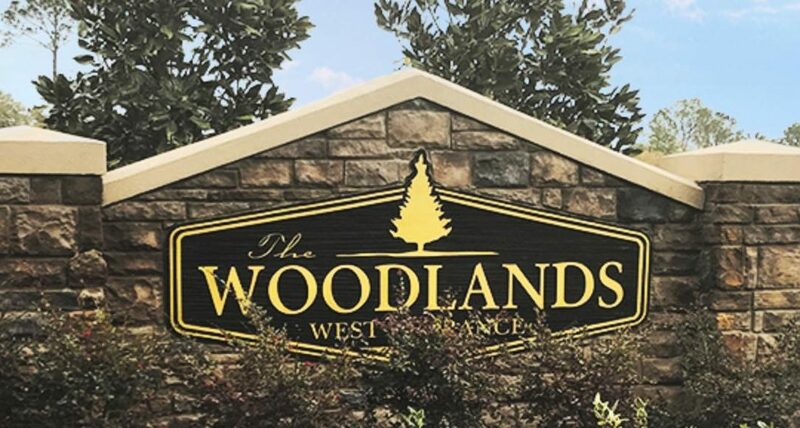 We are a family run business and we care about our customers in the Woodlands and surrounding areas. 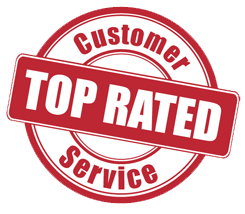 We will provide you with excellent, service and will provide firm quotes for you and will not change you from one system to another or change pricing on you at the end of our installations. 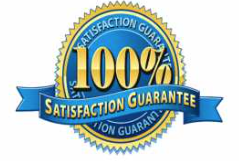 Our goal is to provide you the best AC Repair in the Woodlands Texas area. We currently have four vehicles with technicians that are fully trained to understand your heating or AC needs. We have financing available and stand ready to help you get your home back to a cool space to live in the hot Woodlands summers, and we can also make you feel comfortable in the cold winter as well. We can fix or replace your heating furnace or air conditioning systems including the outdoor condensing unit, furnace, evaporator coils, and plenum box. Our staff will also replace the emergency drain and provide all new parts. All brands and parts included in the price. Let us do your AC Repair for you! You will be happy you used our company! We are a proud member of JVPNG and BNI here in the Spring area and our services are guaranteed to make you happy!